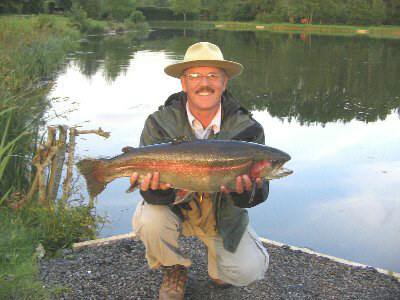 I have been coarse and trout fishing now for 35 years. Living in Nailsea I have fished Angling Times Winter Leagues, winning matches on the Bridgwater and Taunton Canal (bread punch) and Bristol Avon (feeder). I made the Angling Times top 10 list with a haul of 62lb of chub from the free stretch of the Avon at Conham River Park.